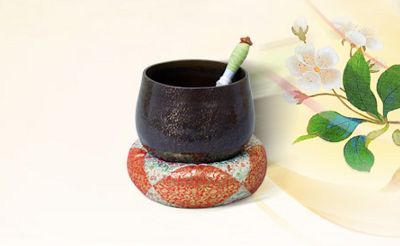 Is it possible for the disparate sounds of East and West to find harmony? Many have tried and failed. 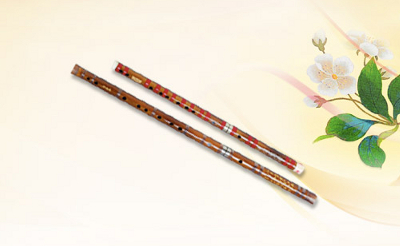 But the ability to seamlessly blend these two systems to create one fresh, harmonious sound is what makes the Shen Yun Performing Arts Orchestra unique. This is how the effect is achieved: A Western orchestra plays the foundation, while traditional Chinese instruments lead the melodies. The sound produced is uniquely pleasing to the ear. The ensemble at once expresses both the grandeur of a Western orchestra and the distinct sensibilities of China’s 5,000-year-old civilization. 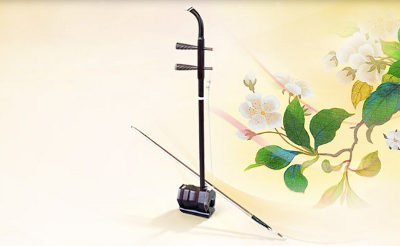 The Chinese instruments include the erhu, dizi, pipa, and suona. 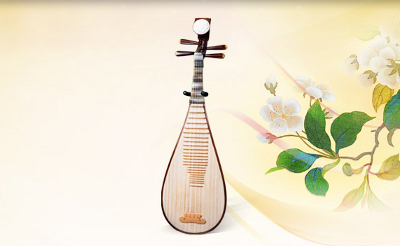 All Chinese instruments are classified by their material construction into eight categories: jin (metal), shi (stone), tu (clay), ge (hide), si (silk), mu (wood), bao (gourd), and zhu (bamboo). 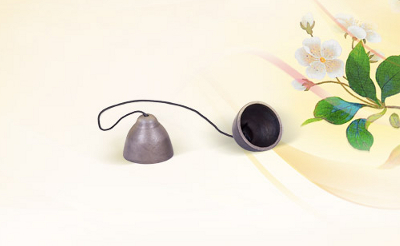 Collectively, these eight classifications are known as the ba yin, or “the eight sounds.” All materials used to make these instruments originate from nature, and the significance and symbolism of each is closely tied to its natural origin. While each of the Chinese instruments differs greatly in character, their interactions produce euphonious sounds that may surprise the listener. In fact, the emotions that these instruments are capable of invoking are as refined and subtle as they are complex. Through the performer’s technical excellence and emotive expression, any human emotion can be depicted. 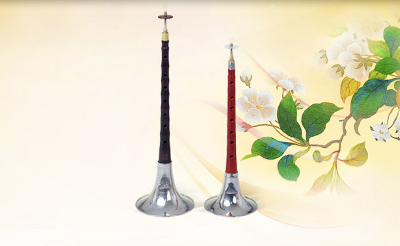 The focus of Chinese music is not merely on people, however. Perhaps due to the fact that their materials originate from the natural world, they are adept at evoking scenes both natural and heavenly. 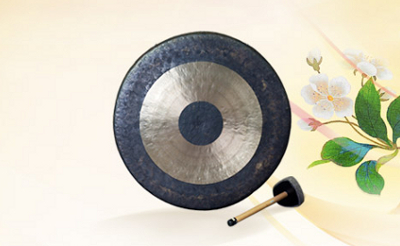 Truly, the things that Chinese music is capable of expressing are both lofty and profound.